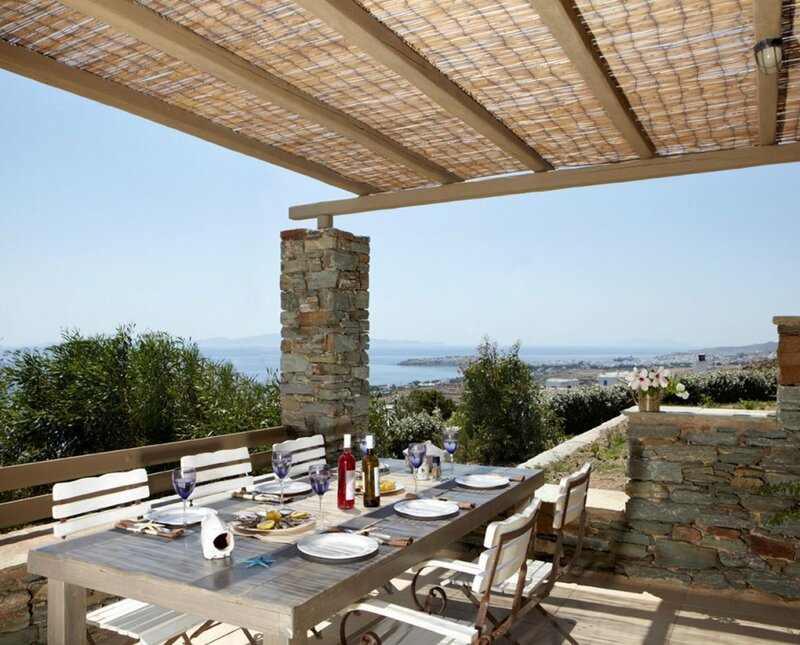 High End Villas with tailored experience and personalized service. 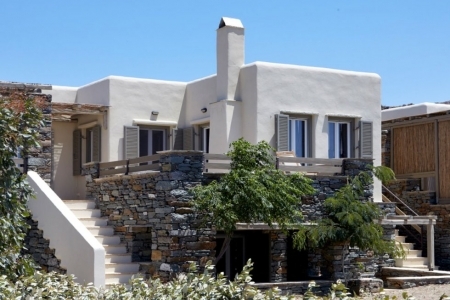 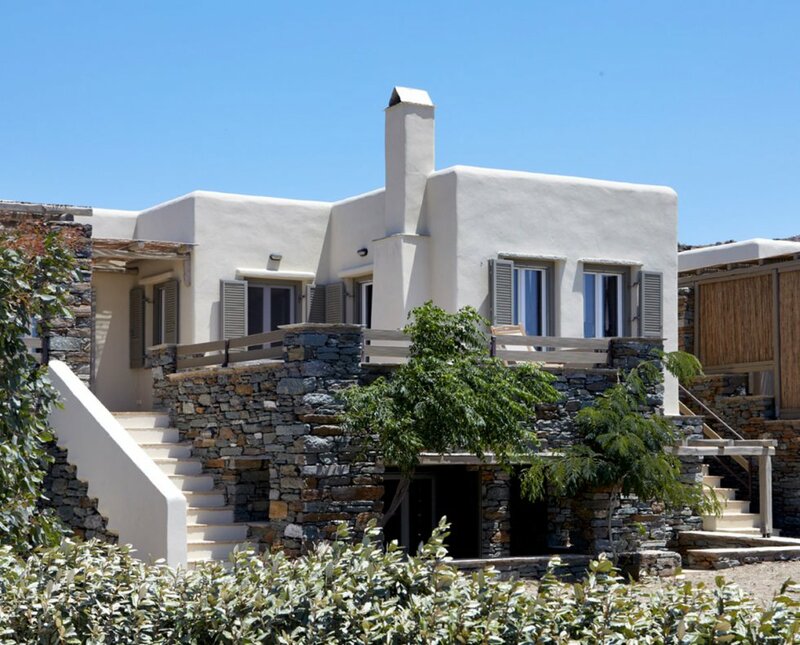 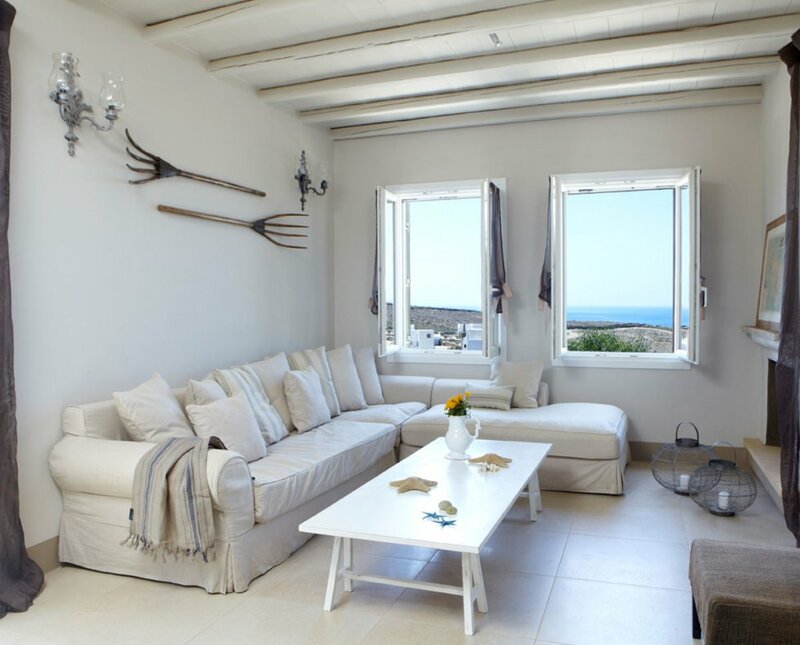 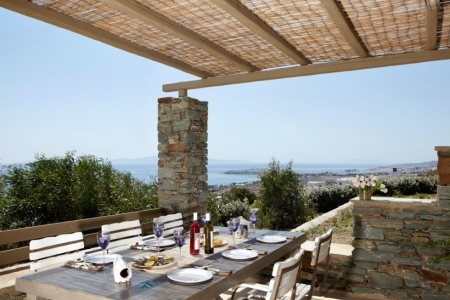 With a spirit of warm hospitality and friendliness, the luxurious villas in Tinos ‘Diles & Rinies’, aim to provide their guests with a memorable stay, full of refreshing and relaxing experiences. 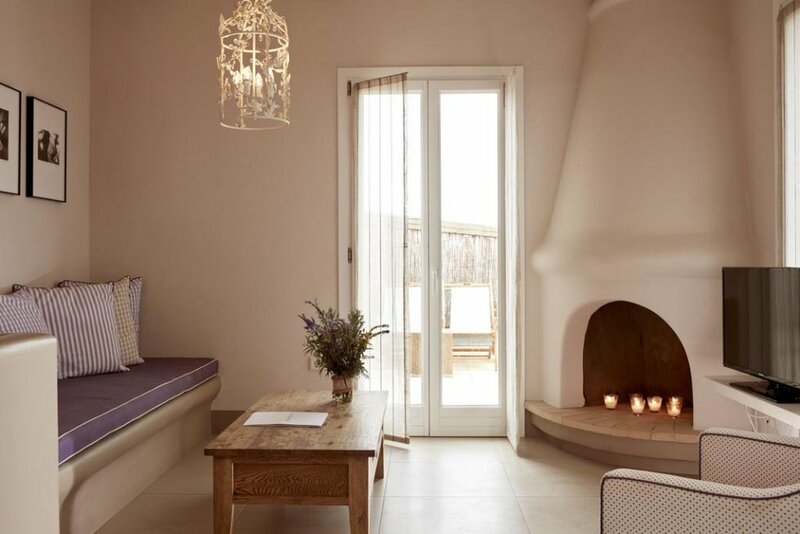 Our team works hard for ensuring high quality and care-free accommodation, enriched with unique and memorable experiences, not only within the estate, but on Tinos Island as well. 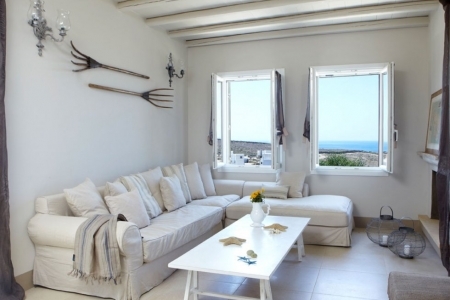 After all, Tinos is an island famous for its rich culture, its natural beauties, its bright sunshine and its lots of options for fun, activities and entertainment. 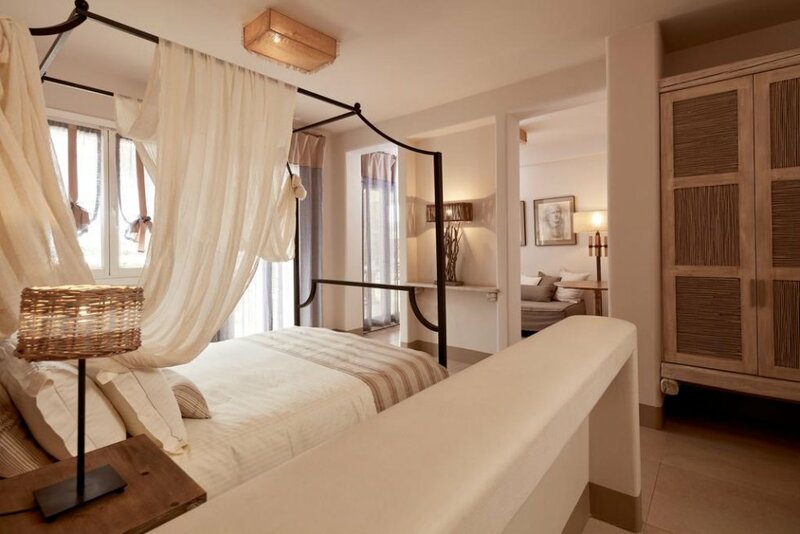 Our service is driven by our focus on fine luxury and simplicity, which delivers the most personalized, tailored to your needs experience!